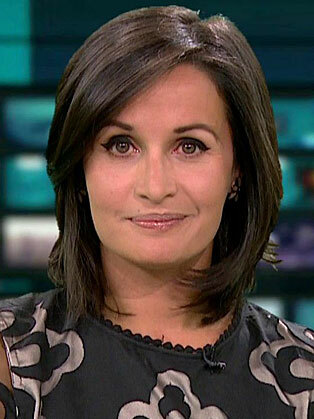 Nina Hossain studied English Language and Linguistics at Durham University, before gaining a Post-graduate Diploma in Broadcast Journalism at the University of Central Lancashire, Preston. On graduation she was chosen for a traineeship at Border Television in Carlisle. During here four years there, she produced, reported and presented across the programme output. In 2000 she moved to London to present on The Medical Channel, a business-to-business satellite service for NHS professionals. A year later she took a post as a launch face of BBC London News, which began with a stint as a reporter/presenter on Newsroom South East. She went on to present BBC London’s flagship evening news programme. In November 2004, Nina moved to ITN, where relief presented on ITV London, ITV News and the ITV News Channel. In July 2010 she temporarily tookover as main co-presenter of London Tonight, following the departure of Katie Derham to the BBC, with Nina later landing a permanent contract as the sole main presenter from 1 November 2010. She still remains with ITV News as a relief presenter of its three main news programmes.